Banana is one of the important fruits in India. It occupies about 4.83 lakh hectares with a production of about 16.17 million MT. Banana is considered as a rich source of energy producing food. It is consumed in several varieties of preparations and forms. The major share of banana production in the country is consumed in the fresh form. Banana is highly perishable in nature. It can be preserved by processing to produce banana pulp, banana chips, banana powder etc. Banana wafer is an innovative product. It is a thin slice of banana that is deep fried until crunchy. Banana chips are commonly served as an appetizer, side dish, or snack. The basic chips are cooked and salted; additional varieties are manufactured using various flavorings and ingredients including seasonings, herbs, spices, cheeses, and artificial additives. Banana wafer making is profitable. You can run manufacturing operation with potato chips also. The processed food industry ranks fifth in size in the country, accounting for 14 % of the total industrial output and 6.5 % of GDP. There exists a very large market for chips and they can be sold at various retail outlets, paan shops, bus stands, railway stations, roadside eateries, etc. 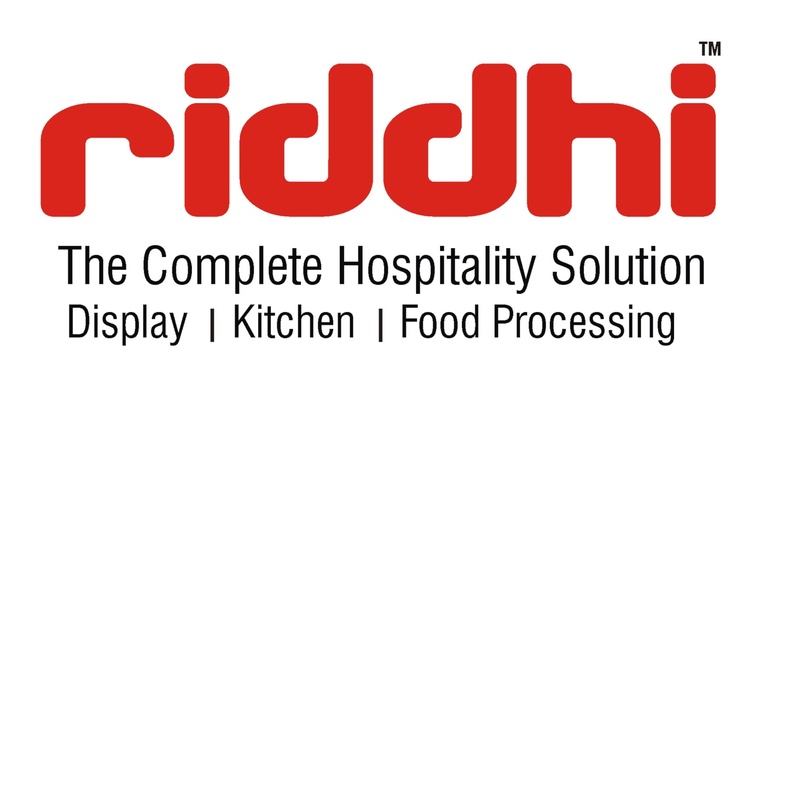 There also exists institutional market consisting of clubs and other institutions, school & college canteens, army establishments, bars & pubs, railway and airlines caterers, etc. Good quality banana wafers have also the export potential. Govt. of India has also allowed a tax holiday for five years for the food processing industry. You will need to apply for different registrations and licenses from the different authority. 1. Register your business with ROC. For a Micro and small unit, you can register proprietorship firm. In a partnership operation LLP and Pvt. Ltd. options are recommended. 3. Register with Udyog Aadhaar MSME. This is optional. However, it will help you in getting different Govt. subsidies and grants. 5. Compliance with FPO Act is mandatory. 6. 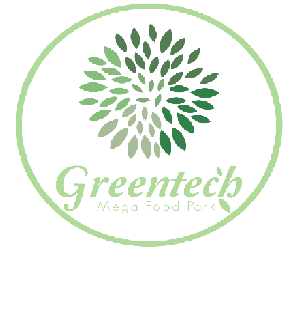 Apply for Food Business Operator License. It is mandatory for packaged food processing and selling in India. 7. In large scale operation, obtain Factory License. Small and medium scale banana wafer making unit can be initiated as the semi-automatic basis. To produce, 50 tons of banana chips every year with working of two shifts and 300 working days, following machinery are required. 6. Cutting and peeling knives, aluminum utensils, weighing scale, etc. The site should be a raised one, well drained and must be well connected by roads. It should be preferably in a raw material production area or at the consumption centre. The hygienic condition of the surroundings must be kept in mind while selecting the site. Water and power in sufficient quantities and qualities must be available. You can also establish the fully-automatic banana chips or banana wafer making unit. It will save manpower cost. A huge amount of production is also possible with this type of unit. Varieties of Banana suitable for chips manufacturing are Nendran, Cavendish, and Pachabale. Other materials required are salt, edible oil, spices and flavours. But their quantities shall be very small. Printed polyethene bags and corrugated or cardboard boxes would form the packing materials.